A cream outfit is so LUX looking in the Fall Season. This look will make anyone look and fell like a million bucks! Find similar pieces below. 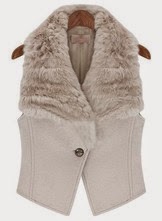 The beutiful 3 piece Faux Fur outerwear Jacket is the perfect staple piece to have this fall. 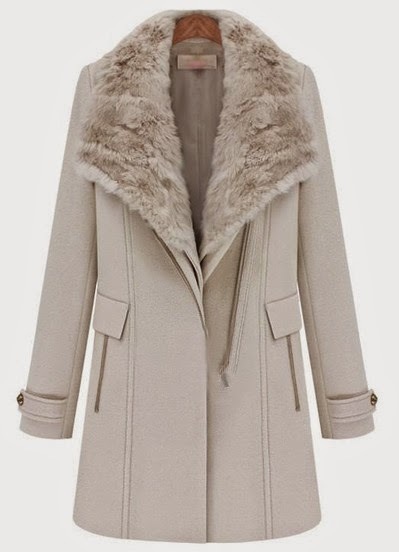 Wear this military/peacoat style with the faux fur collar or without, as a single vest with fur, or all three to make a statement! You cannot go wrong wearing this! 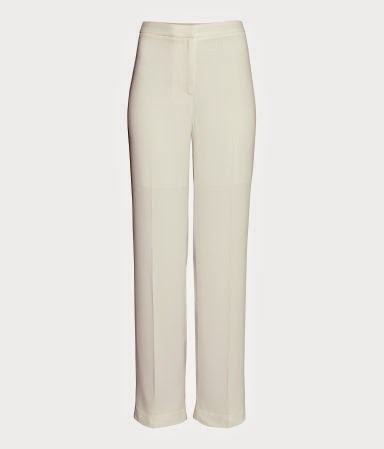 Pair it with the cream pants below for a complete runway look!